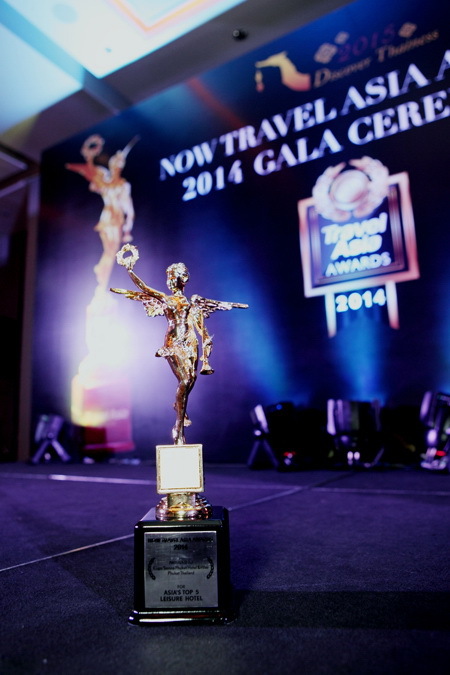 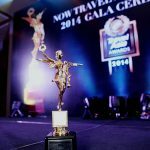 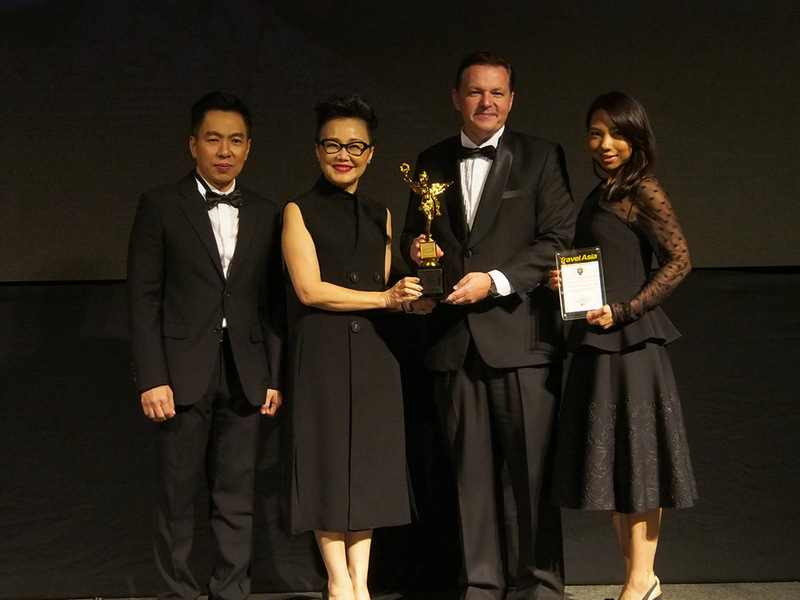 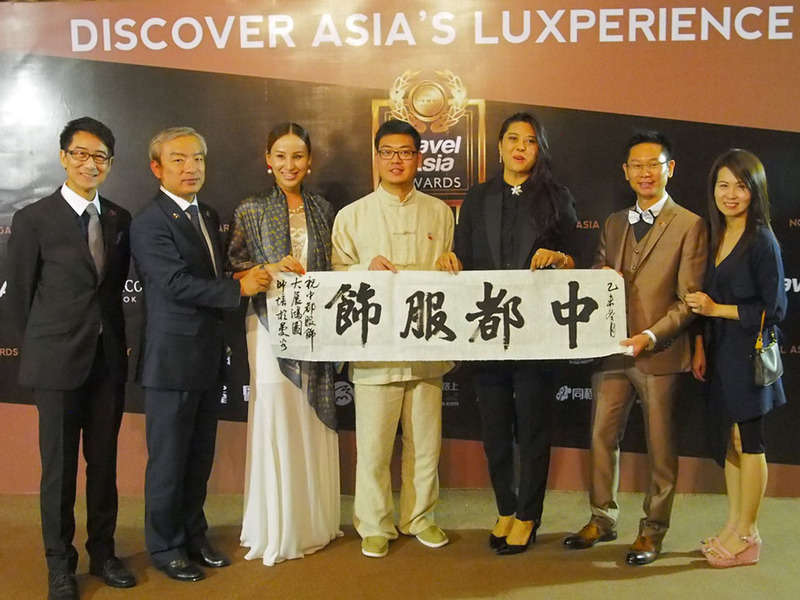 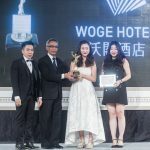 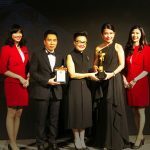 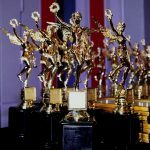 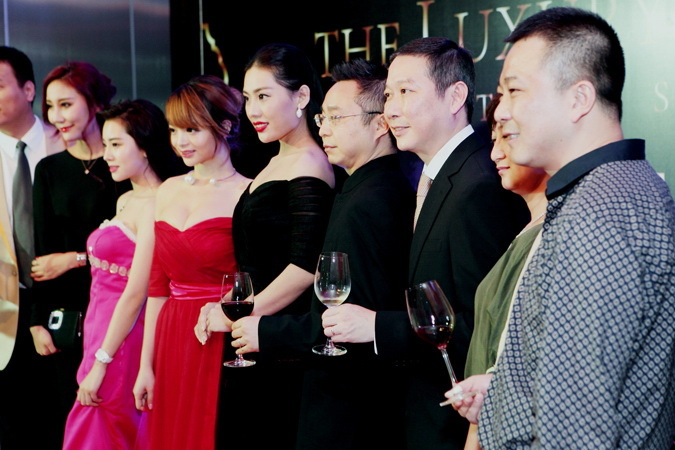 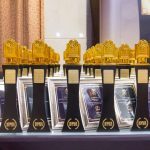 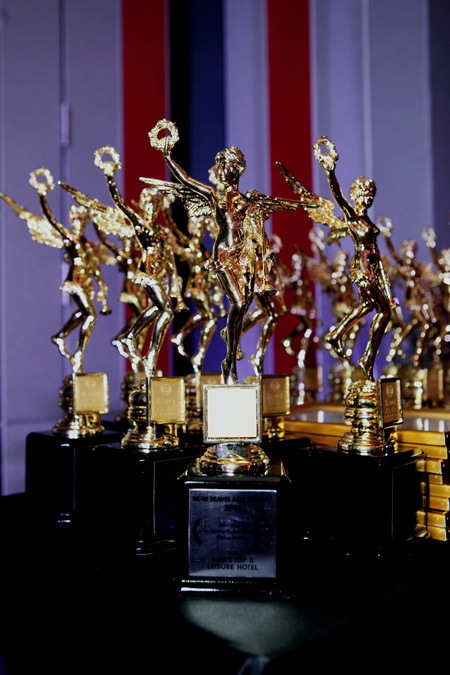 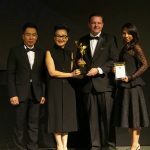 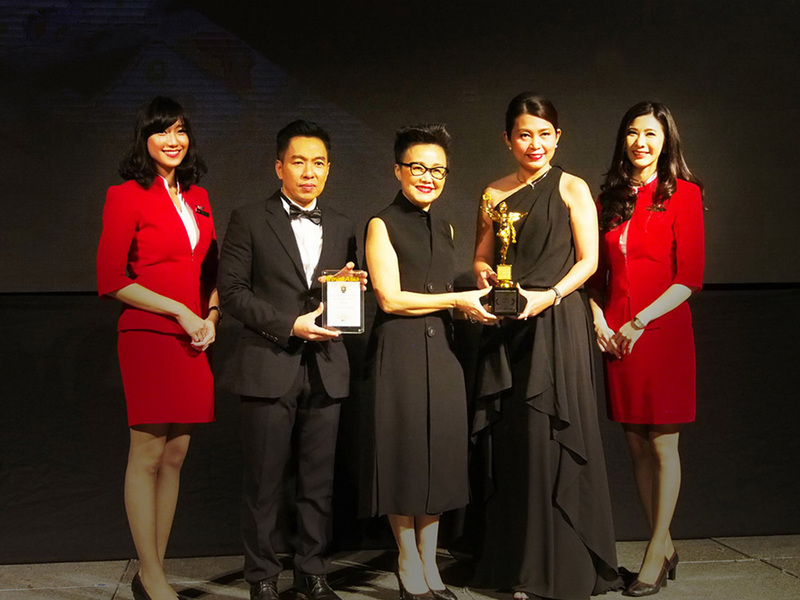 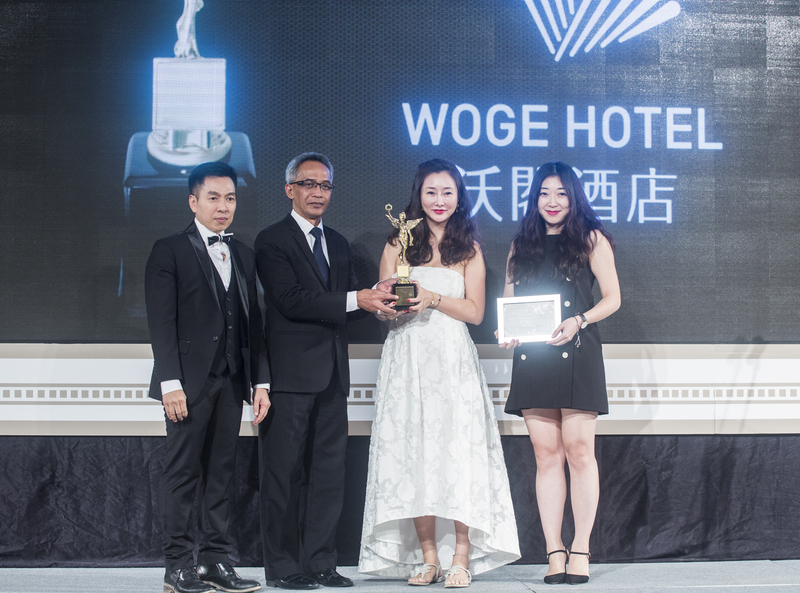 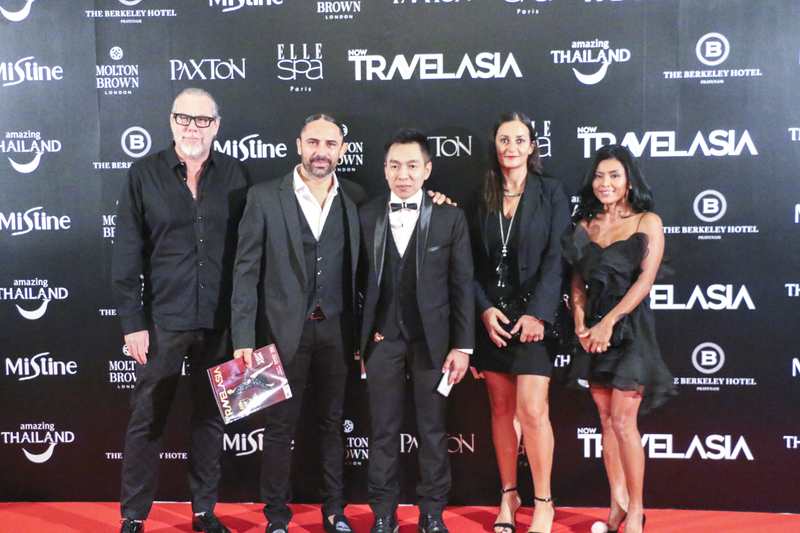 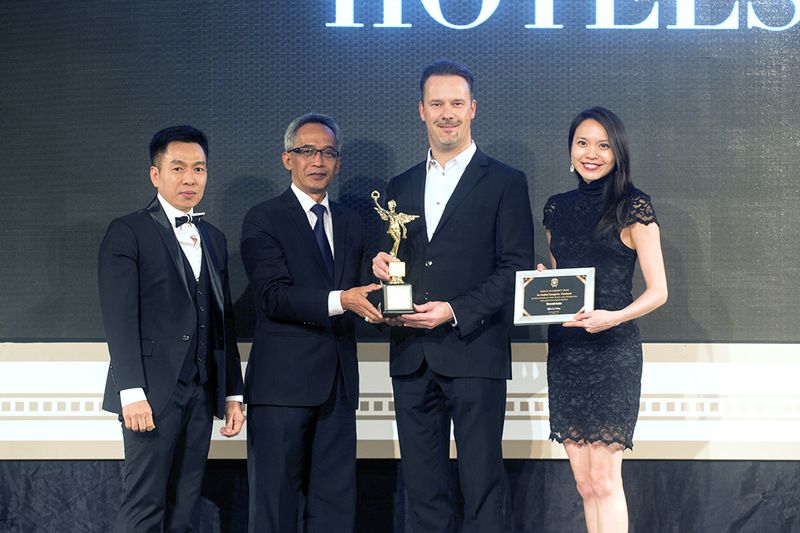 Since year 2012, the NOW Travel Asia Awards Gala Ceremony – an annual ceremony has been celebrating the excellence services across all sectors of the tourism industry in the Asia-Pacific region. 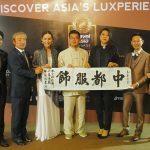 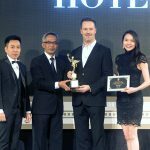 This year – 2018, NOW Travel Asia Awards continues its recognition towards tourism industry in luxury, as hotels, resorts, villas etc. 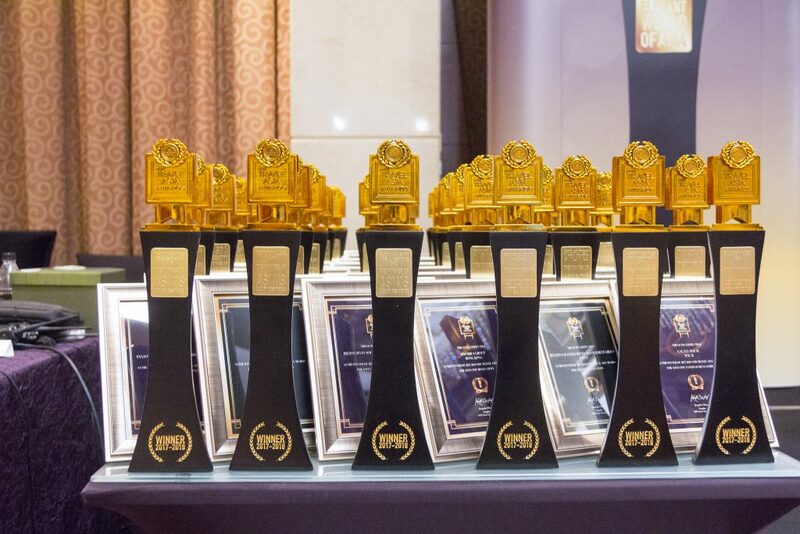 Not just the numbers of more than expectation of readers participated, not just the effect of high rating of nominations, but also the energetic and dynamic curiosity to locate sheer perfection. 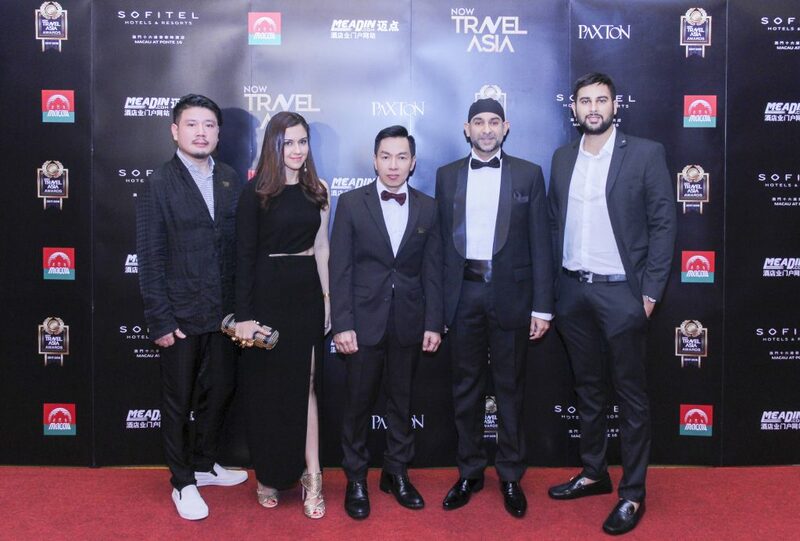 NOW TRAVEL ASIA is a luxury marketing agency with deep experience in all media formats and aspects of luxury marketing around the Asia-Pacific region, established in 2005. 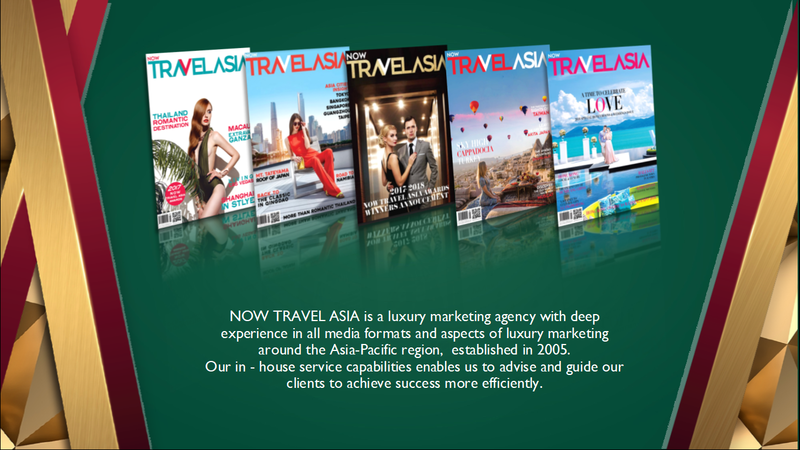 We publish the NOW Travel Asia magazine 60,000 copies per issue and distribute in Thailand, Hong Kong, Macau, Singapore, Malaysia, Vietnam, Japan, China and South Korea.